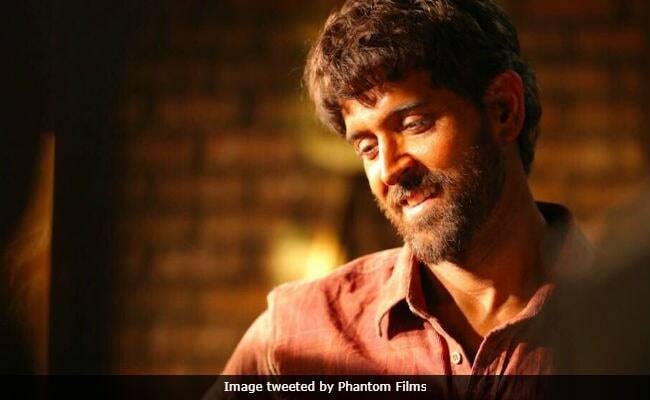 The first look of Hrithik Roshan from his upcoming movie Super-30 is out and social media is stunned after seeing the physical transformation of Hrithik Roshan. Moreover, Hrithik has changed himself beyond recognition. He is in a full beard and also seems quite skinny. 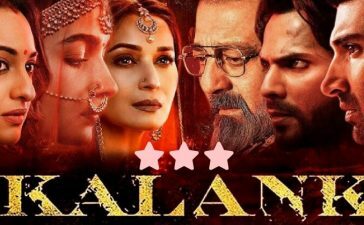 The film is based on the real-life story of Anand Kumar. 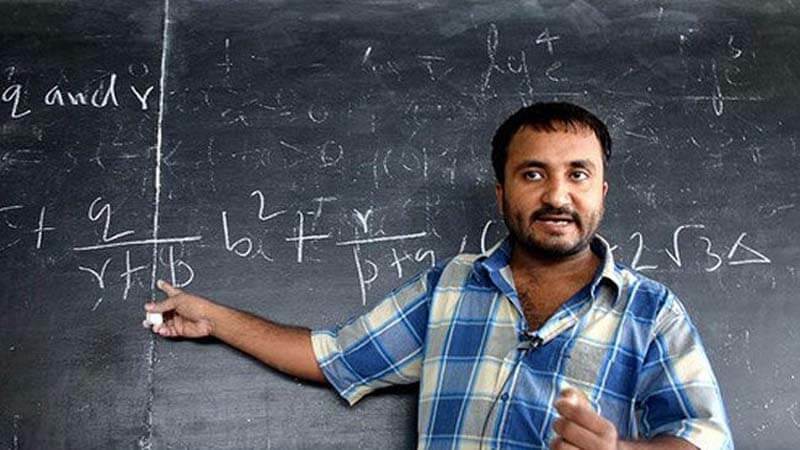 Anand Kumar is a genius in mathematics who came from the bottom. There was a time when Anand would travel on cycle and would work hard to earn his living. However, his life switched completely and now he runs the Super-30 institute which was established in 2002. 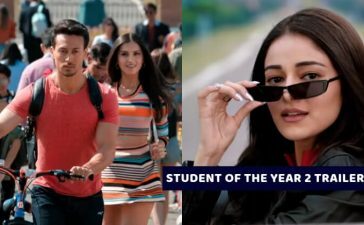 The prime objective of the Super-30 institute is to provide free coaching to the students who possess potential but they are financially weak. The institute is getting success each year as the students crack the IIT-JEE exam. Hence, it caught the attention of everyone. 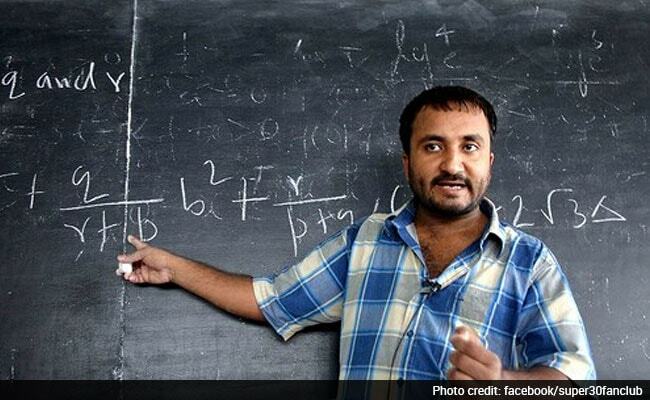 Admittedly, the real-life story of Anand Kumar will inspire almost everyone. Moreover, the Hrithik Roshan starrer movie will attract the attention of people all over the world. 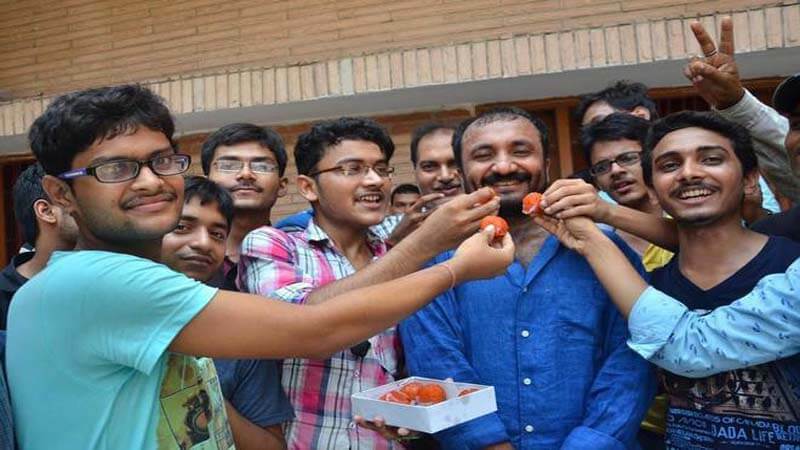 Anand Kumar was pleased by the makers for making his biopic. 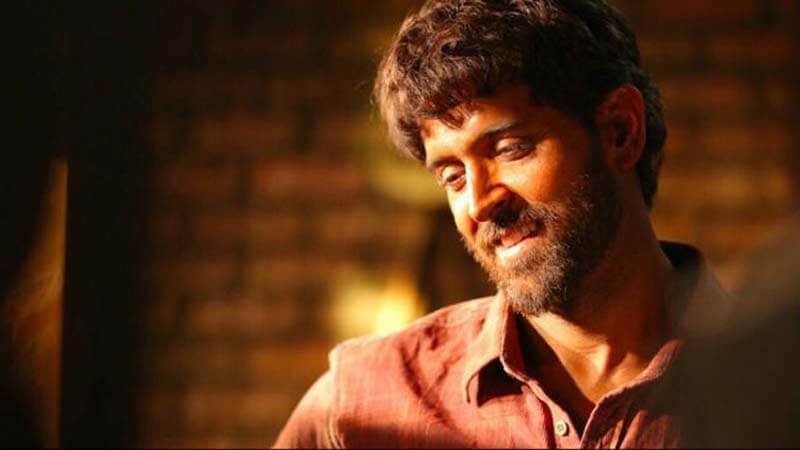 Hrithik Roshan shared his first look from the sets and Anand Kumar expressed his happiness over the social media. He said that looking at Hrithik Roshan was almost same as looking at himself when he was a college student. 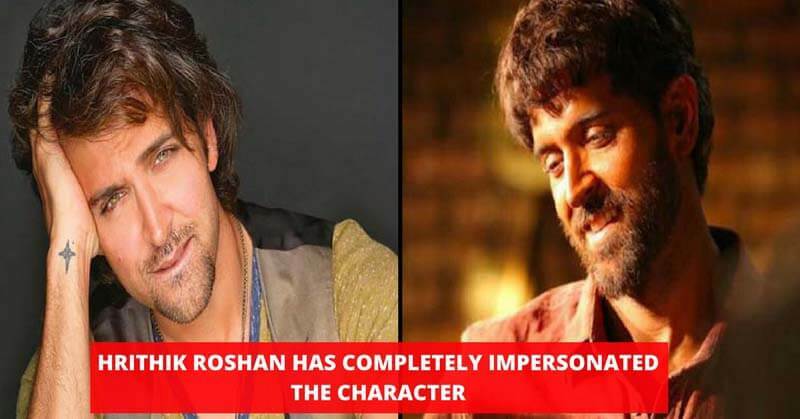 Undoubtedly, Hrithik Roshan has nailed it physically. And, we are optimistic about him doing the judgment with the role. 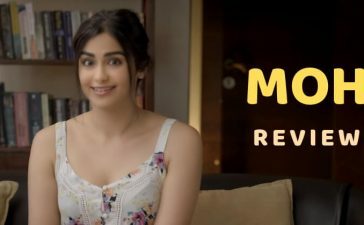 According to the sources, the shooting for the movie has been started and it is all set to release on 25 January 2019. There is no doubt that the first look of Hrithik Roshan has escalated the anticipation for the movie. What do you think about this first look of Super-30? 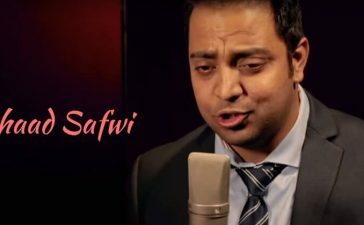 Also, check the trailer of Ajay Devgn starrer, Raid.